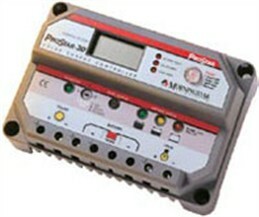 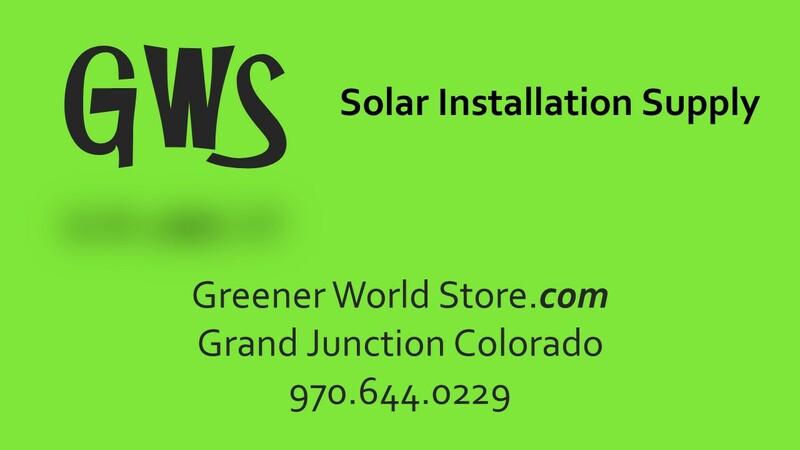 Manufactured for Solar Power battery connections and other electrical projects. 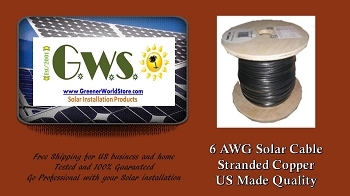 Our USA made 2-4-6 gauge battery cable features a tough PVC insulation that resists oil, acids, and general cracking. 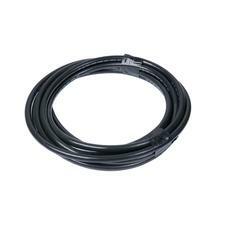 Our USA made 2-4-6 gauge battery cable is constructed of quality copper stranded cable and is available in an assortment of sizes to fit any application big or small. 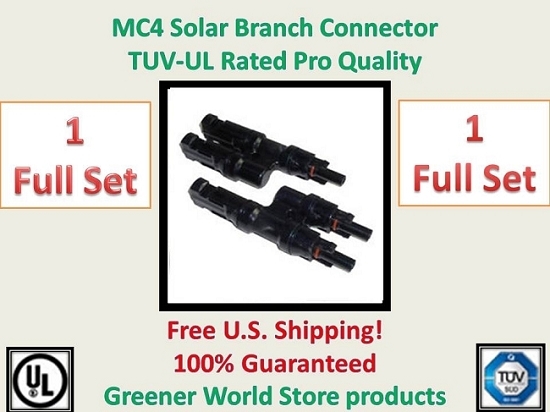 Our USA made 2-4-6 gauge battery cable is offered in either red or black color choice.